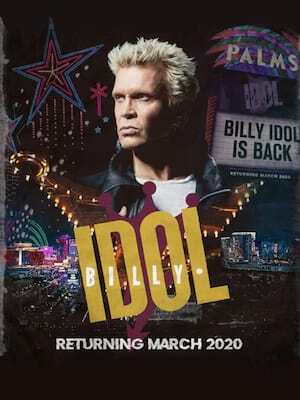 Billy Idol is back and ready to rock Vegas again in 2019 with a brand new residency! With long-time guitarist Steve Stevens and band in toe, expect an electrifying show that'll take you from his Generation X days to the present in spectacular Idol style. 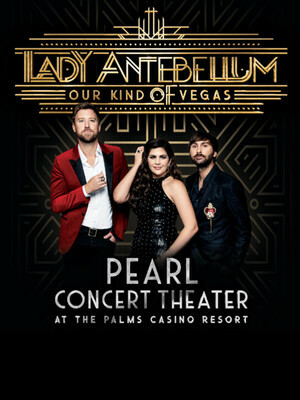 Between February 8th and August 31st 2019, country pop pioneers Lady Antebellum are bringing their no-nonsense, Nashville-tinged stomping grooves and airtight triadic harmonies to the City of Sin during their first ever Las Vegas Residency at the Palms Casino Resort's Pearl Concert Theater. 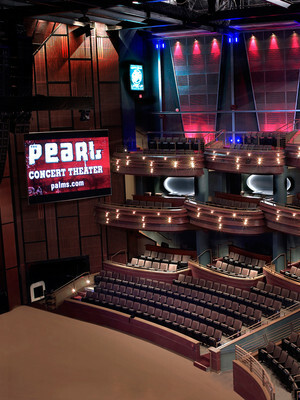 The first ever country act to grace the Palms' holy stage, the outfit are sure to pull out all of the stops with polished production values and multi-dimensional stage designs that all revolve around their chart-topping tunes. 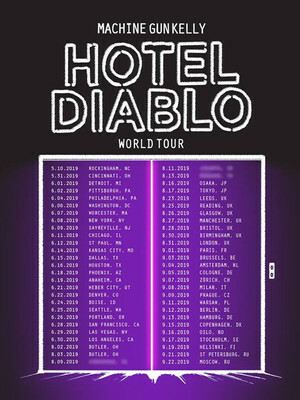 Music extraordinaire and budding actor Machine Gun Kelly (MGK) heads out on tour in 2019 in support of his upcoming album Hotel Diablo! 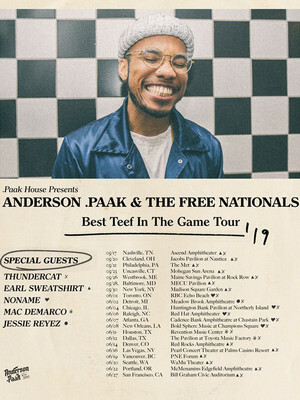 This latest release will be the young rapper's fourth studio album and follows his 2017 release Bloom, which hit the top ten in the US album charts. 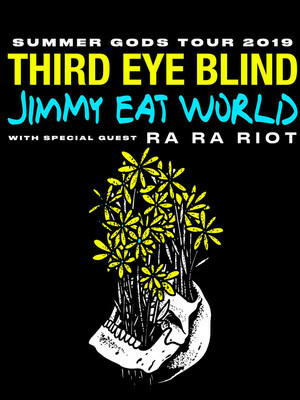 Starting his career way back in 2006 MGK has risen through the musical ranks and is now one of the USA's most promising artists!